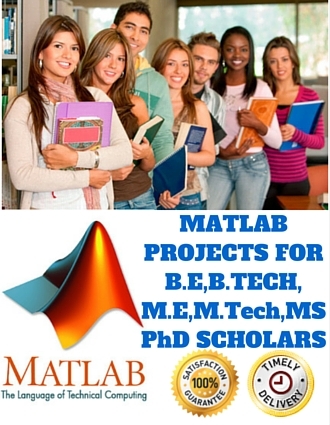 Matlab based projects are developed for engineering students like B.Tech, B.E, M.Tech and M.E. Highly optimized for matrix operations. Matlab based algorithms and functions are created and implemented to develop different concepts for engineering students. Pattern Analysis and Machine Intelligence.